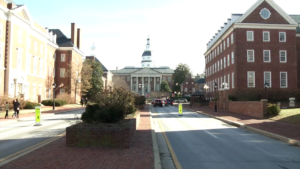 Maryland General Assembly enters last day of legislative session amid the passing of House Speaker Michael Busch. ANNAPOLIS, Md. 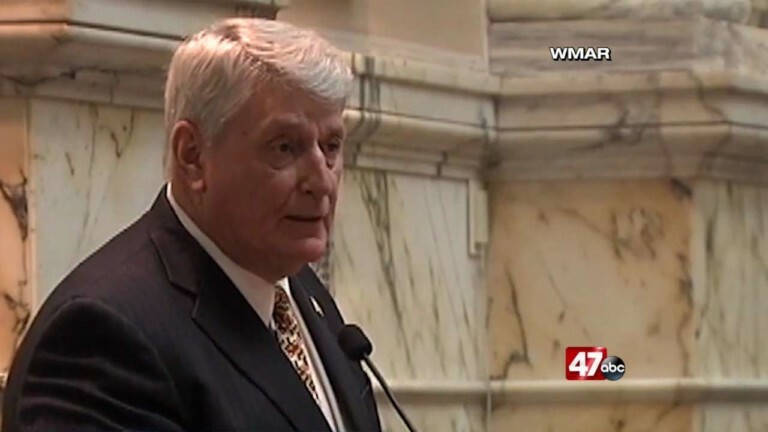 (AP) – The Maryland General Assembly is entering the last day of its legislative session, with lawmakers grieving the loss of longtime House Speaker Michael Busch.